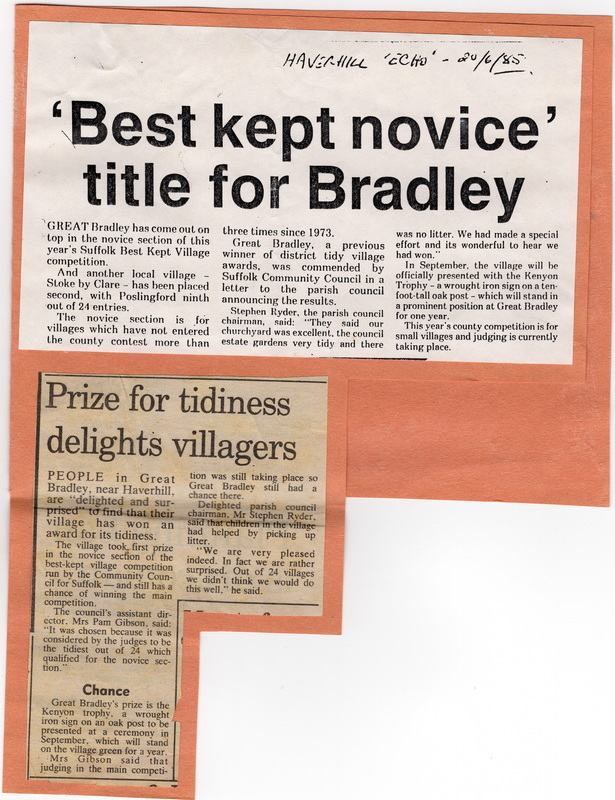 Great Bradley won two awards in the Best Kept Village in Suffolk, in 1983 & 1985. 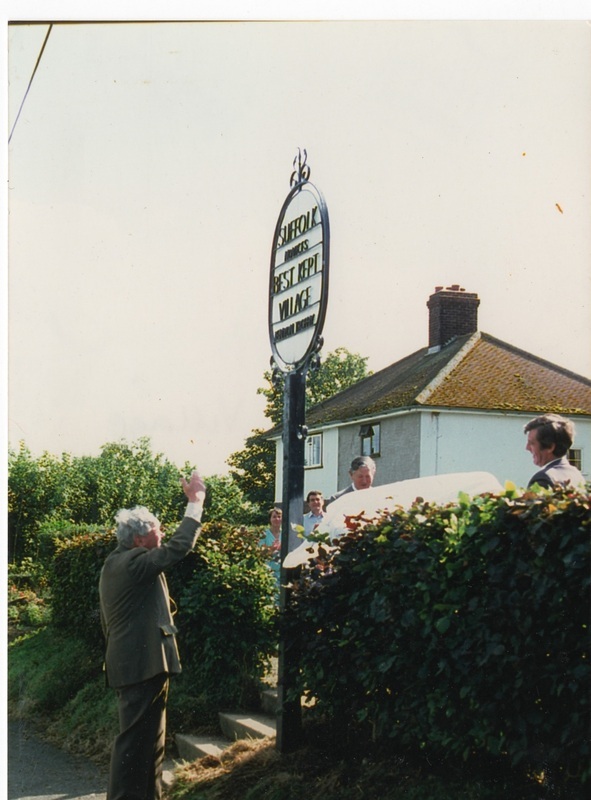 In the second last picture below note the low hedge compared to today and a view through Prospect Cottage (which hadn't been extended) and into Fox Farm, where some of the corrugated huts for the pigs can be seen. 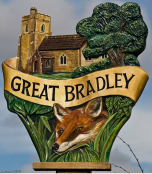 For villages with a population less than 400.